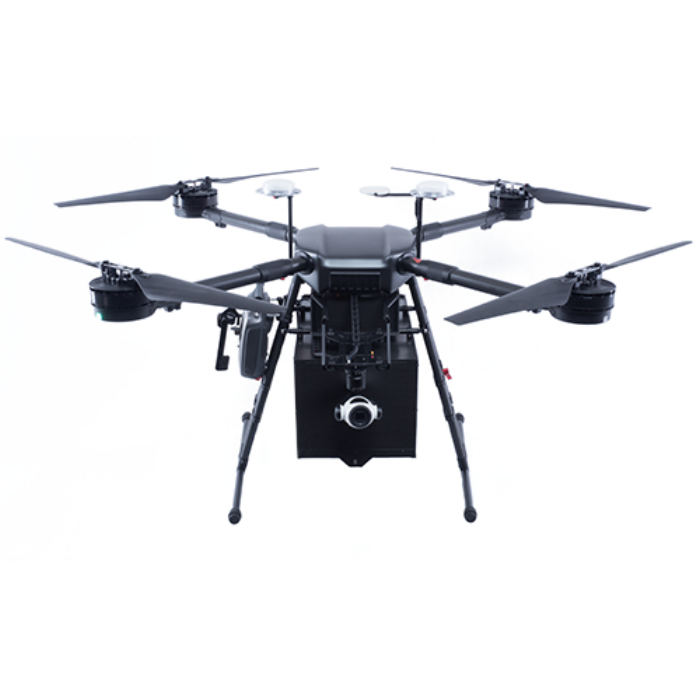 A suite of integrated components that form an end-to-end solution for immediate and effective drone deployment. Archer's on-board computers paired with our web application enable our vehicles to connect to and communicate over LTE networks. This allows for constant monitoring, rapid deployment, and a persistent feed of relevant vehicle information . Archer's Ground Control Hubs are network connected housing units that monitor and maintain a homeostatic environment for our vehicles. Our Ground Control Hubs ensure nominal operating voltage in our vehicles and are designed to have minimal points of failure during deployment. 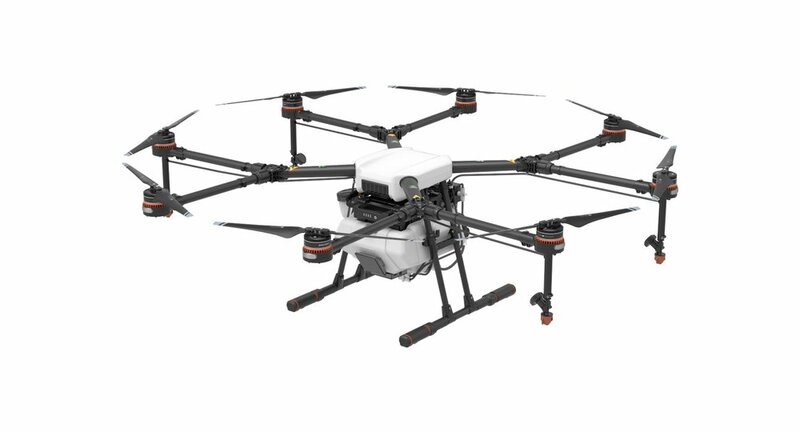 They can be opened and ready for vehicle take-off in under 4 seconds. Archer's Deployment Dashboard constantly ingests, handles, and monitors a plethora of vehicle, ground control hub, weather and user data. If any inputs are beyond their designated thresholds, detailed alerts are created and distributed. Archer's Deployment Dashboard is securely hosted on Google's Cloud Platform. 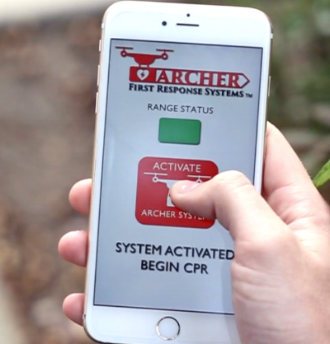 Archer's proprietary deployment method allows for immediate drone deployment with the touch of a button. 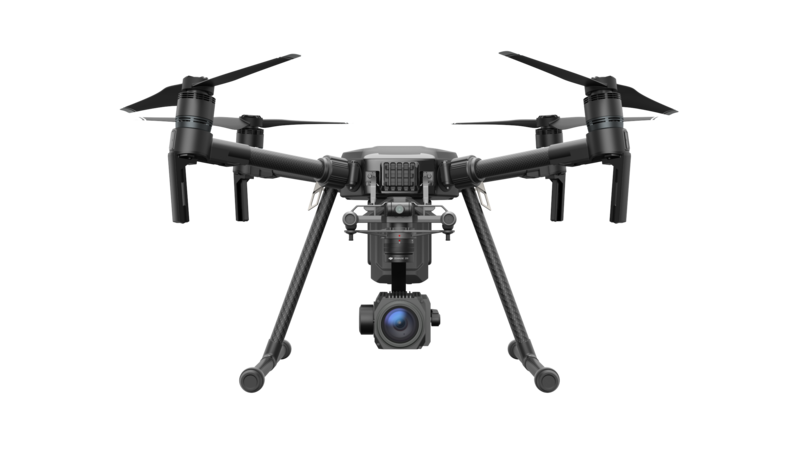 We uniquely tailor each Archer Installation to its geographic area by surveying the target coverage area and collecting thousands of unobstructed drop coordinates. A flight mission file is then created respective to each drop coordinate and stored on our platform. During activation the location of the activation is collected and analyzed to determine which mission file is most appropriate. The mission file is then selected, uploaded to the vehicle, and the vehicle is launched; this all happens in under 13 seconds. Archer's deployment platform can be interacted with through a variety of different mediums. This allows for unique applications each with their own activation process. From mobile apps to 911 CAD integrations and from home security systems to automobile safety/security systems; Archer's deployment platform is agnostic in its activation medium.